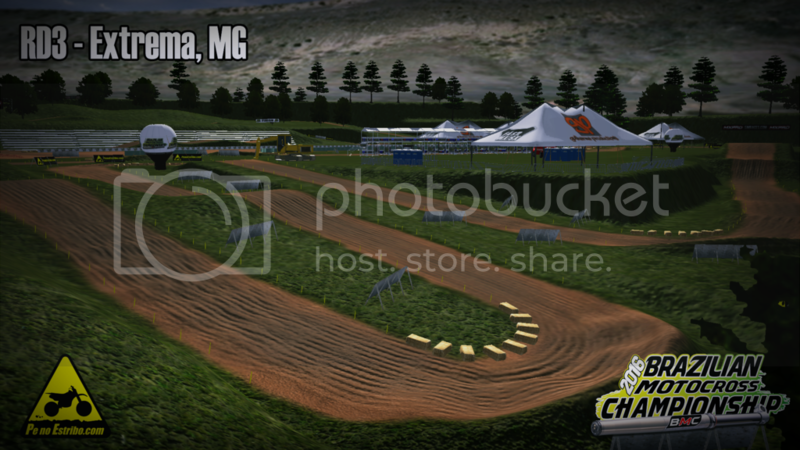 2016 Brazilian Motocross Championship Info. Round 2: September 25th - Paty do Alferes, RJ Modified ! Last edited by JJM#938 on Mon Oct 17, 2016 10:22 pm, edited 21 times in total. 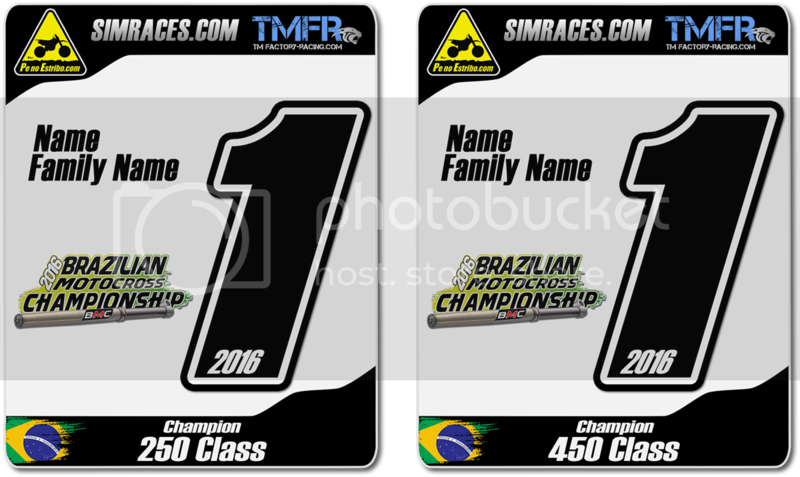 Re: 2016 Brazilian Motocross Championship Info. Looking forward to the RD 1. I will modify the classes ! 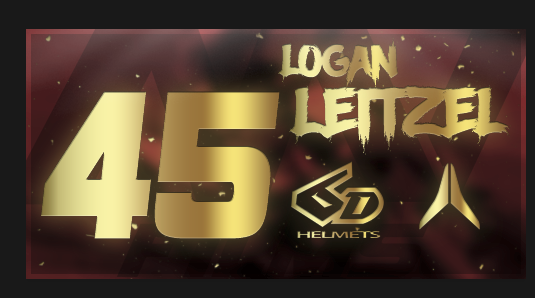 will be : 450 and 250, can run amateur and PRO ! we are doing a test race on the track wwranch ! Really good stuff, boyzzzz! Let's do it. Plates for the Champions !!! It says sign ups are closed.